Bristol City Council’s Draft Local Plan, currently out for consultation, has put forward a robust provision for Custom and Self Build in the city, with significant emphasis on the valuable contribution the sector, together with community-led housing, can make to local housing delivery. NaCSBA welcomes the draft plan, which puts forward proposals for delivering land for building, in Draft Policy H5: Self Build and community-led housing. In particular it makes provision for site allocations for self-build, custom housebuilding and community-led housing, with four sites identified solely for this use, and also makes provision for a minimum of 5% homes to be delivered by the route at four other sites allocated for new homes. The draft plan goes further, specifying that self-build/custom-build housing and/or community-led housing should also be sought as an element in the development of identified growth and regeneration areas. This offers a route to diversifying local supply. Importantly, the plan makes a link with affordability and its links with the sector, both in that it acknowledges the fact that the sector can contribute to lower cost options, but also in that homes delivered by the route will be exempt from meeting affordable housing requirements, as set out in its Joint Spatial Plan Policy 3. In addition, it also sets out guidelines for exception sites that may lend themselves to community-led housing, such as redundant community facilities, underused land and other examples, which should support communities in their search for viable building land. NaCSBA approves of the draft Local Plan’s mixed approach, with the important provision of site allocations especially well-received as a model that other councils could adopt. However, NaCSBA is aware that much can change before the plan is adopted and will be responding to the consultation with regards to Draft Policy H5, and urges other stakeholders to do so, where relevant. 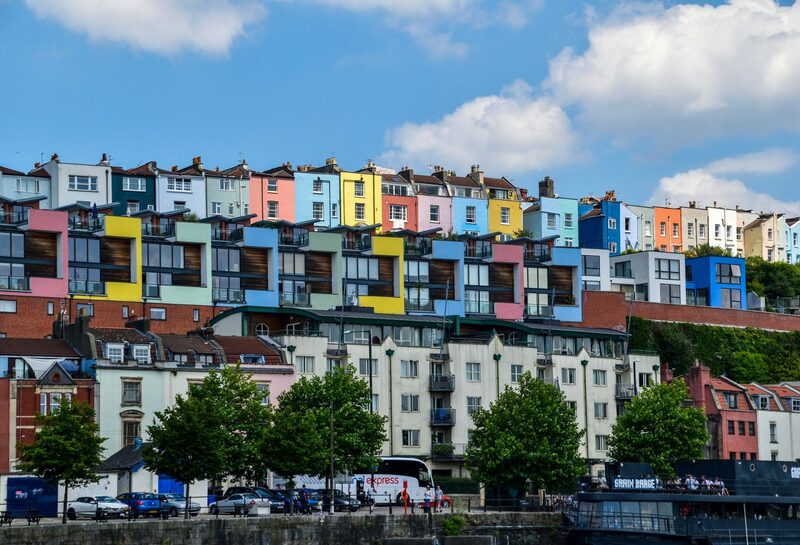 Through the draft Local Plan, Bristol is taking a proactive approach to its acute housing need, as it currently occupies the 11th place in Lloyds Banks review of the UK’s least affordable cities, in relation to the cost of property in comparison to earnings. A Bristol City Council spokesperson said: “The Local Plan Review seeks to use new policy to boost the supply of self-build, custom housebuilding and community-led housing across the city. “This approach delivers a greater opportunity for communities to take control of housing delivery in their local area to build the homes that people really need. “Encouraging greater housing innovation also supports the city priorities to increase and diversify housing supply and help to meet statutory duties to deliver more self-build and custom-build homes. The draft plan adds to the fact that the South West area is producing some of the most proactive policies around Custom and Self Build, such as Plymouth City Council and Teignbridge District Council plans, with Cornwall Council and Torbay Council also taking positive measures to support the route. The council is looking for consultation responses to the Draft Plan, and NaCSBA encourages members to respond positively. Read about Teignbridge District Council’s recent Custom and Self Build guides.